1. 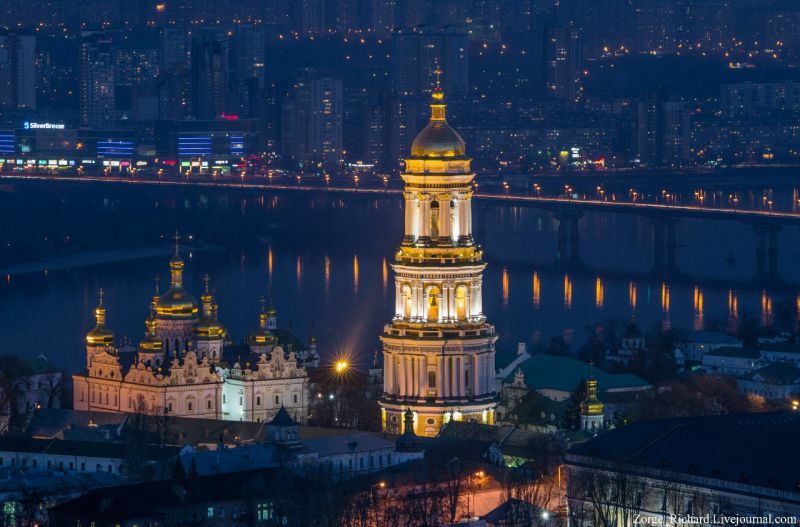 Do not listen to those who say that Ukraine is a beautiful country. They are shamelessly lying! Photo source: blogger.com, author – konfetkina. 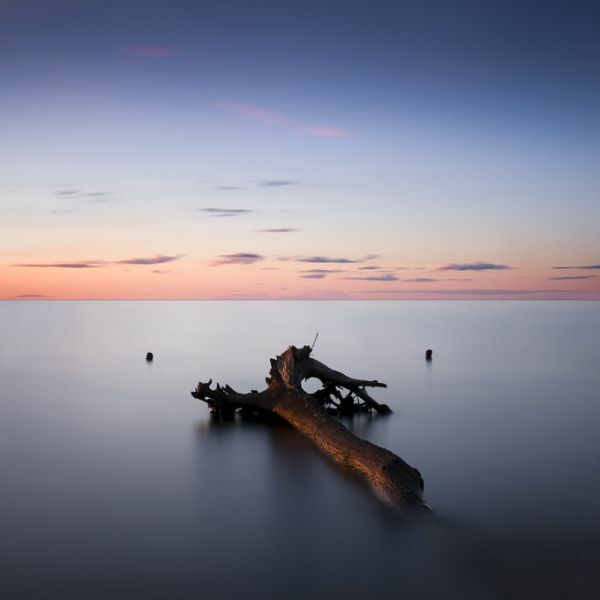 On the photo: Bakota Bay. 2. 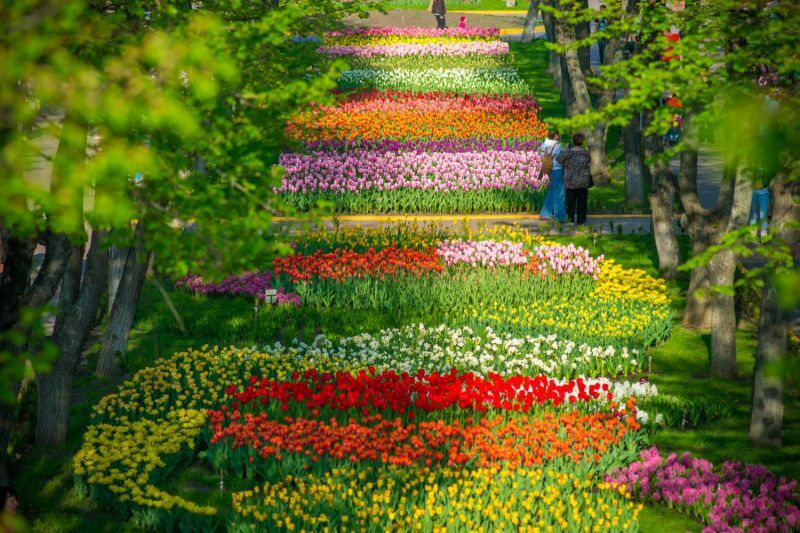 Don't even try to believe Ukraine is pretty. Photo source: foto.ua. 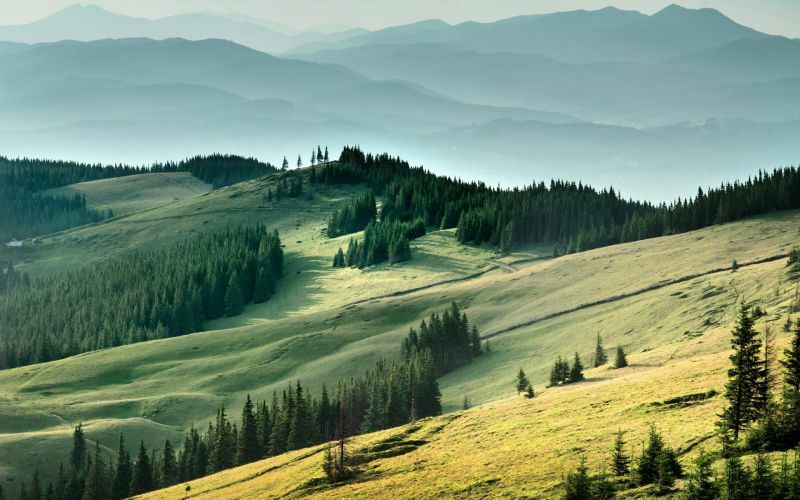 On the photo: the Carpathians. 3. This is a dark place. You are sure to get depressed. Photo source: we.org.ua, author – Olga Pridybailo. 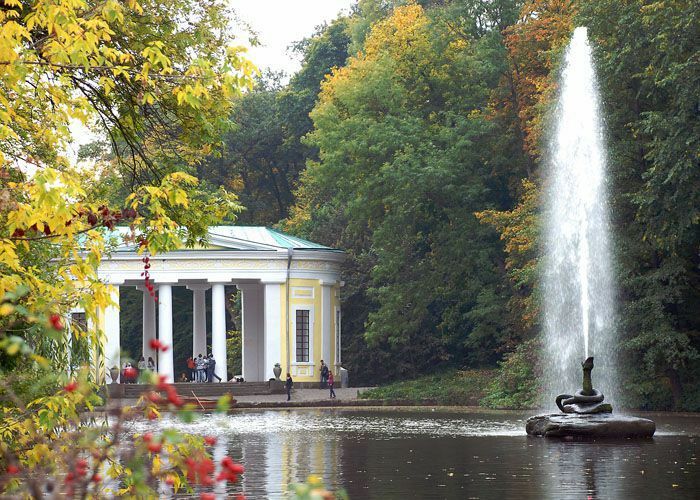 On the photo: Arboretum in Kropyvnytskyi. 4. And note that in Ukraine everything is faceless and sad. Even houses! They all are built according to one template. Complete boredom. Photo source: manufactura.ua. 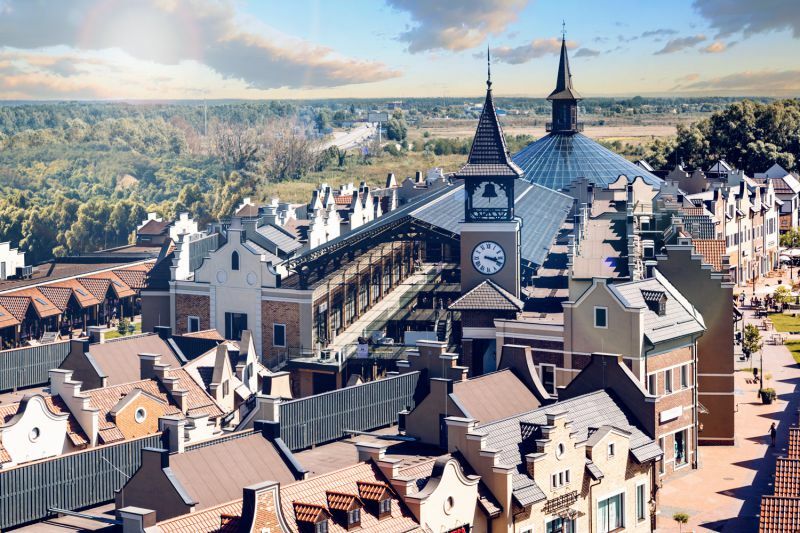 On the photo: "Manufactura", outlet-town near Kyiv. 5. Their high-rise buildings are even worse. Real Soviet-style architecture! Gray and joyless. Photo source: egalite.com.ua. 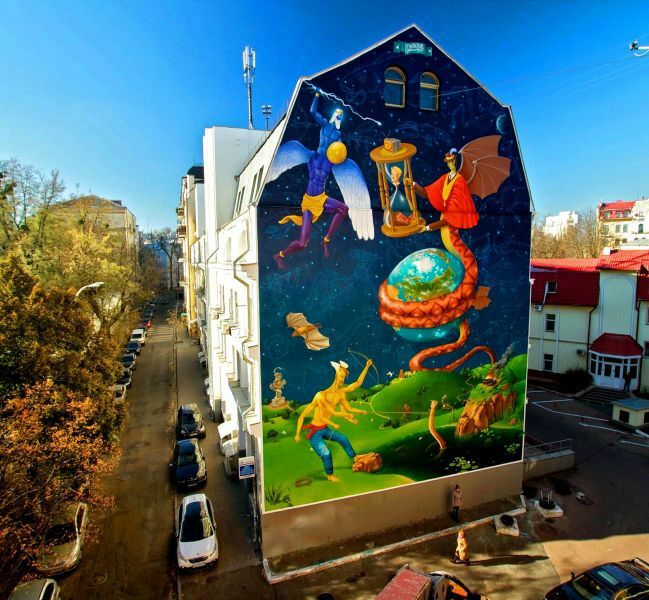 On the photo: Kyiv, Mural "Time for a Change" on Striletska street. 6. They have never even heard of an architectural masterpiece! Photo source: ukra.inn.uol.ua. 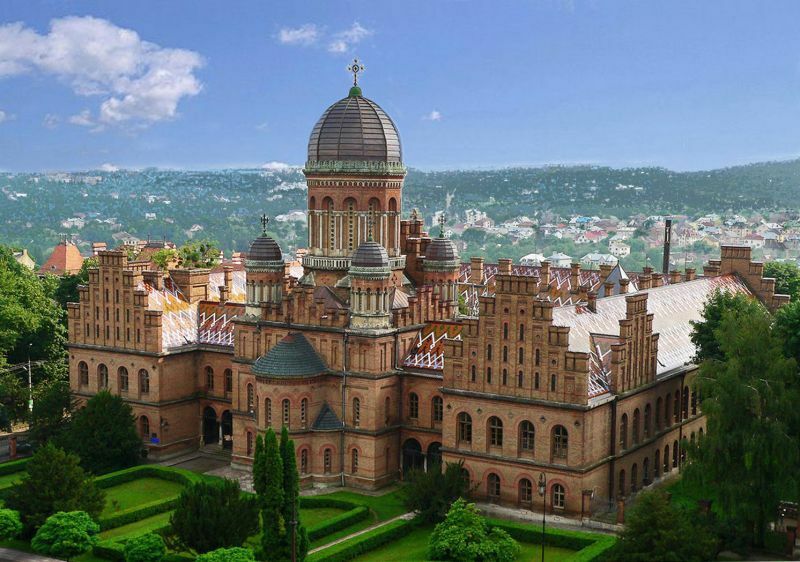 On the photo: Yuriy Fedkovych Chernivtsi National University. 7. 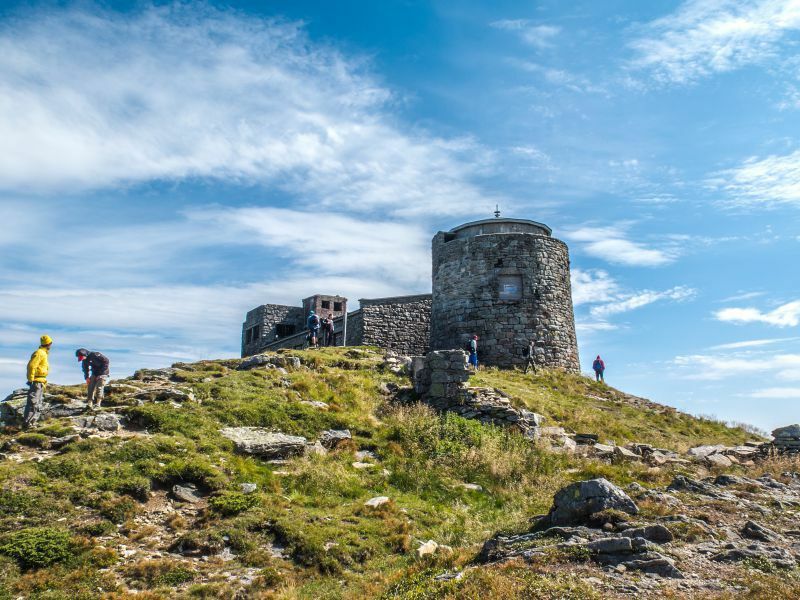 Forget about castles. You won't find any. And even those that existed, have long been destroyed. Photo source: zharii.kiev.ua. Photo: Oleg Zharii. 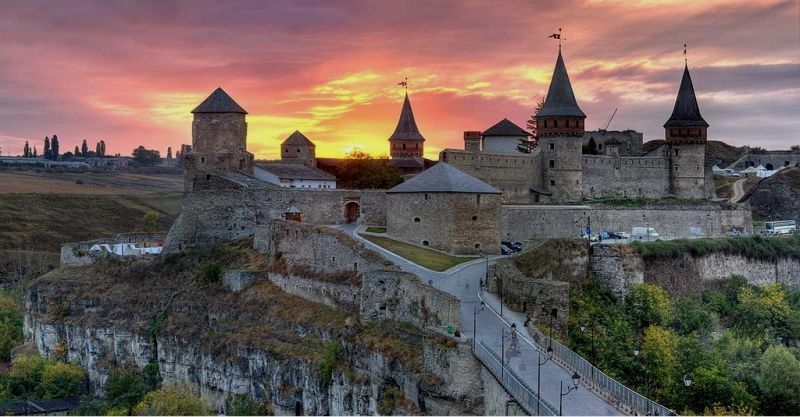 On the photo: Kamianets-Podilskyi Castle. 8. The Ukrainians are such barbarians... Wild people! Photo by: Anton Kostiurenko IGotoWorld Photo Group. 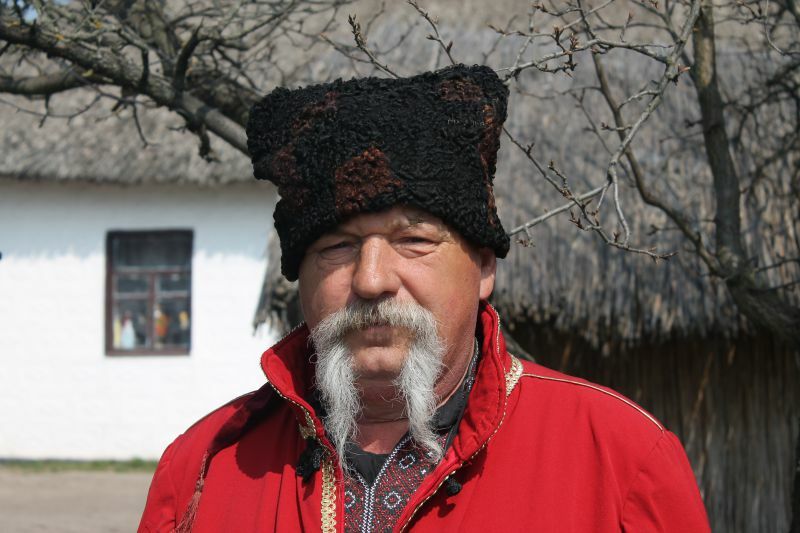 On the photo: cossack from khutir «Cossack Sich», Petrykivka. 9. Seriously, is there any past in this country? Photo by: TanyaS IGotoWorld Photo Group. 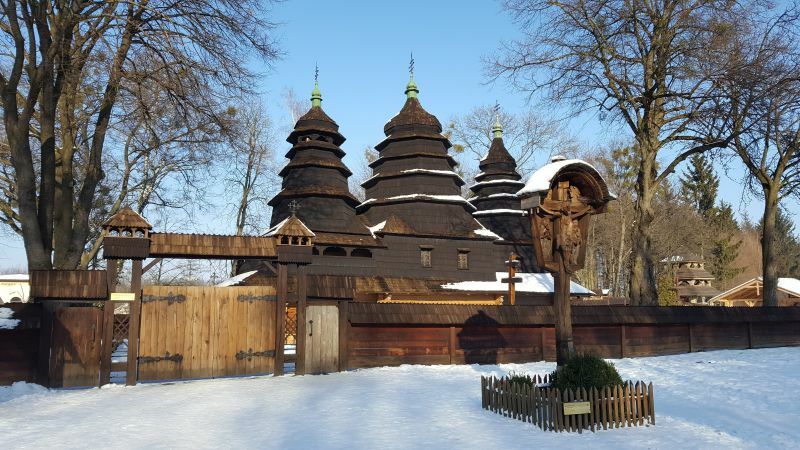 On the photo: Museum of Folk Architecture and Rural Life, Lviv. 10. In addition, it is an environmentally polluted and overloaded country. Photo source: igormelika.com.ua. Photo: Igor Melika. 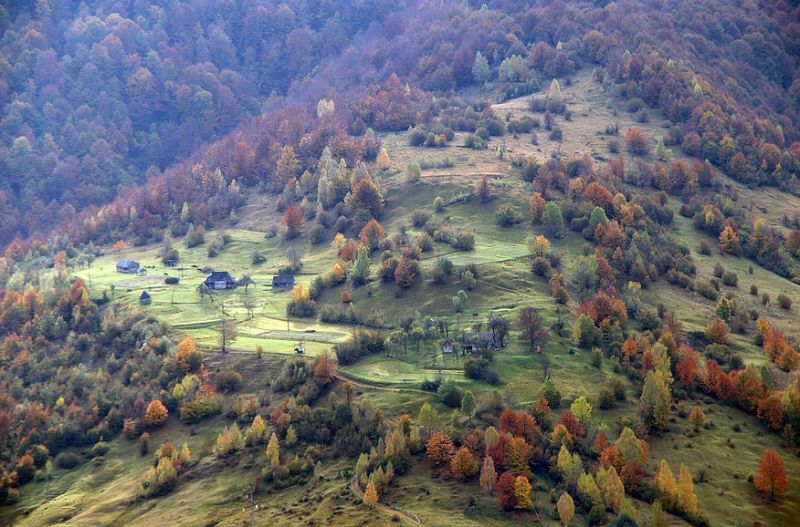 On the photo: Kolochava village, the Carpathians. Photo by: Natalia Beley IGotoWorld Photo Group. 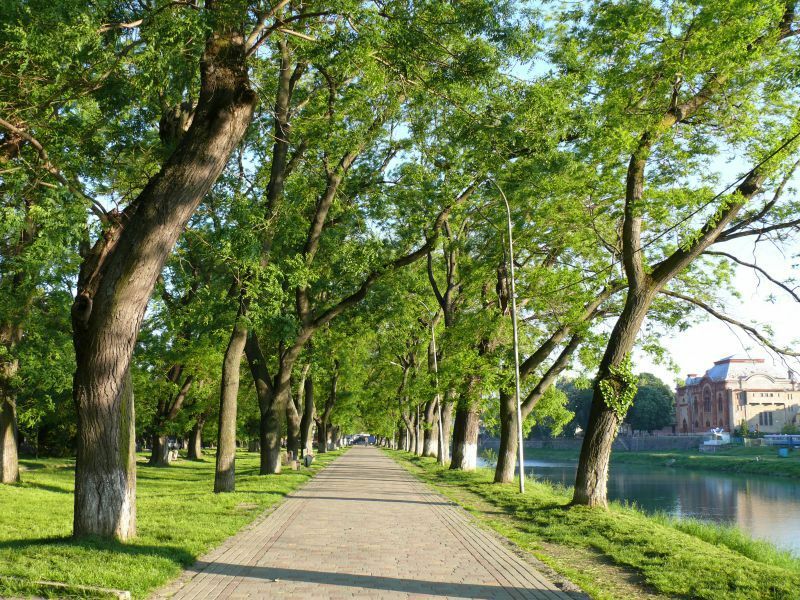 On the photo: promenade in Uzhhorod. 12. Their fields are hopeless. They hunger. Photo by: Eugene Naryvsky IGotoWorld Photo Group. On the photo: wheat-land next to Pidhirtsi Castle. 13. There is no place where you can be one by one with nature. Complete tumble and hustle and bustle. No poetry! Photo by: Iryna Vasyliova IGotoWorld Photo Group. 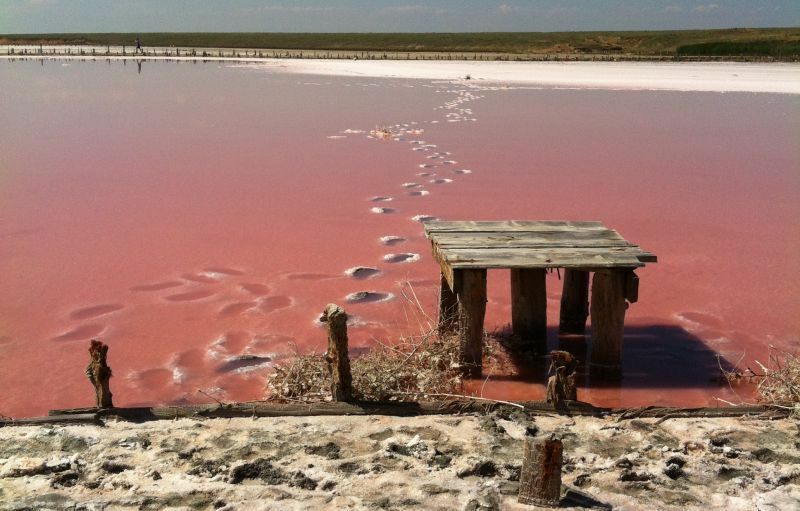 On the photo: Pink Lake, Kherson region. 14. 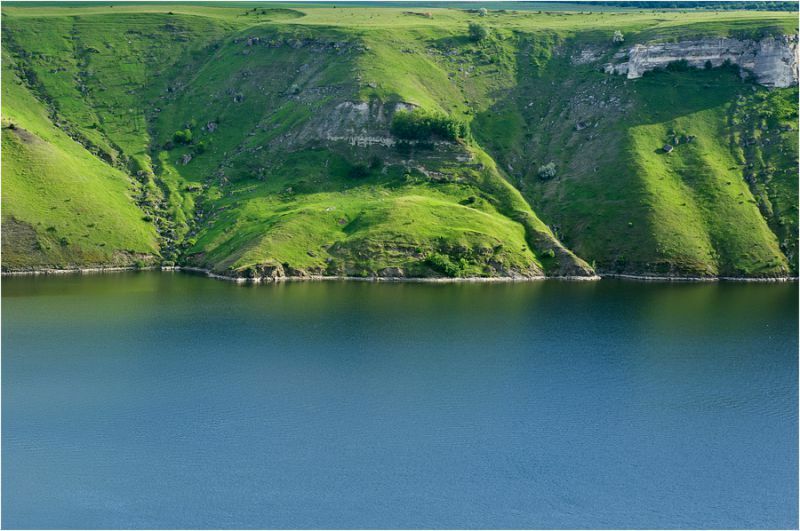 You will never see a beautiful waterfall or a mountain river in Ukraine. Photo by: Eugene Naryvsky IGotoWorld Photo Group. On the photo: Probiy Waterfall. 15. And there are no lakes left here, they have dried up. Photo by: Yuriy Perebaev IGotoWorld Photo Group. On the photo: Sofiyivka Park in the city of Uman. Photo source: dbr.org.ua. 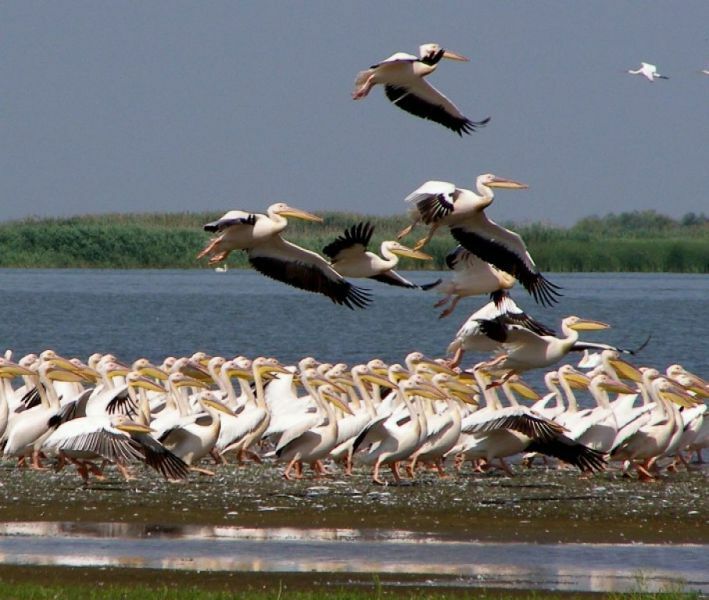 On the photo: Danube Biosphere Reserve. 17. This is a rather inanimate place. Everything died after Chornobyl had exploded. And everything that survived, became mutant. Photo by: Daryna Ivanova. On the photo: Byriuchyi Island. 18. Can't you believe it? Photo by: Eugene Naryvsky IGotoWorld Photo Group. 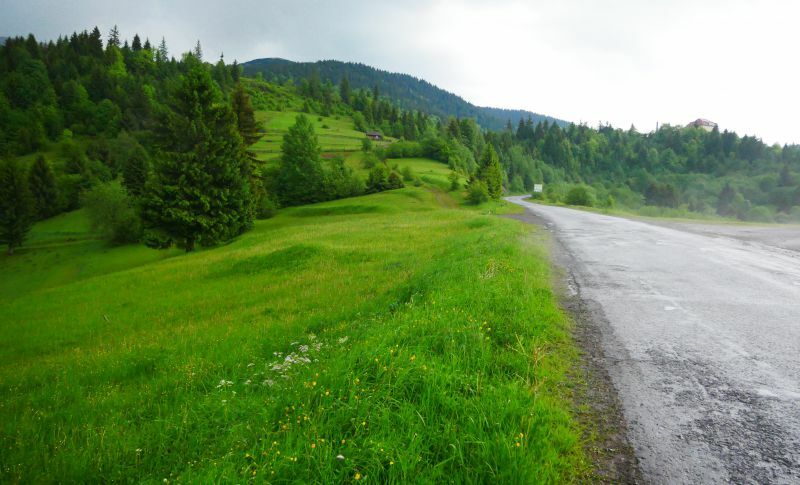 Photo made on Hoverla. 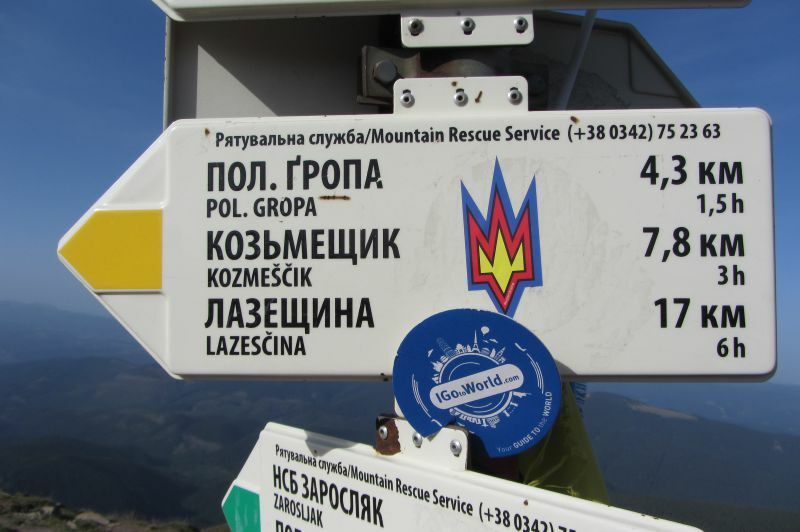 It is the highest mountain in Ukraine: 2061 metres. Photo source: hotelsbukovel.com.ua. 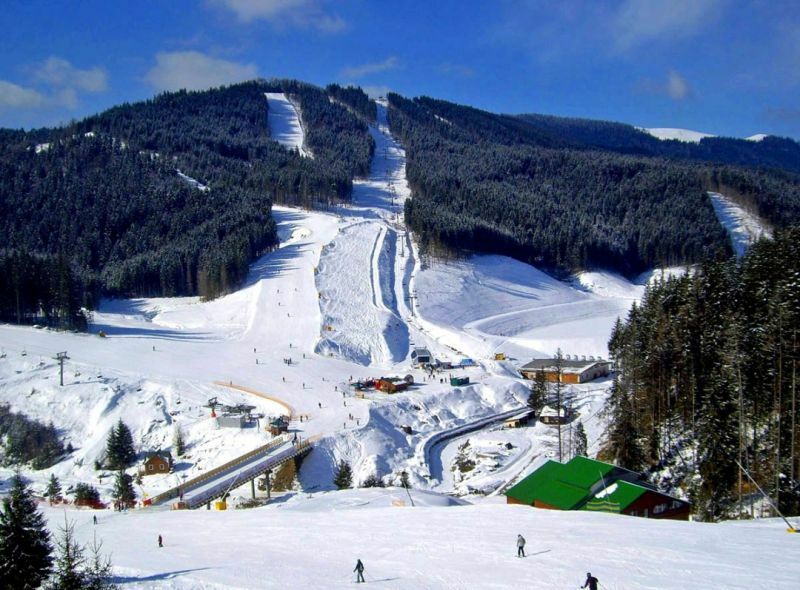 On the photo: the Carpathians, Bukovel. 21. 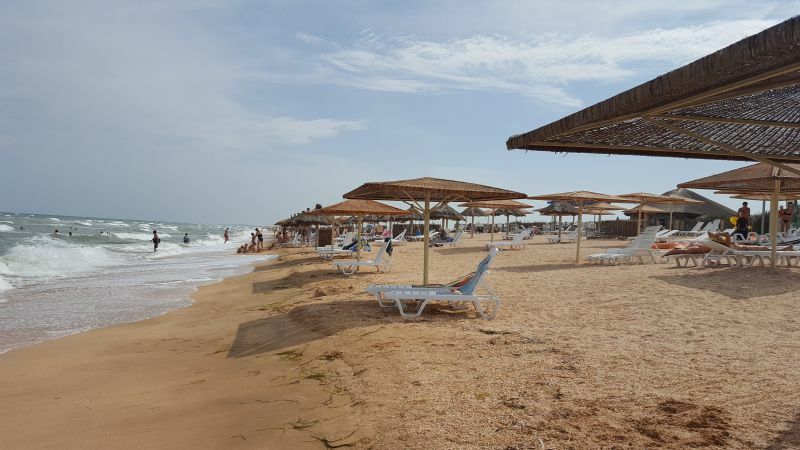 Love beaches and sea? Then you definitely should not come here. Photo by: TanyaS IGotoWorld Photo Group. On the photo: beach at Arabatska strilka. Photo by: TanyaS IGotoWorld Photo Group. 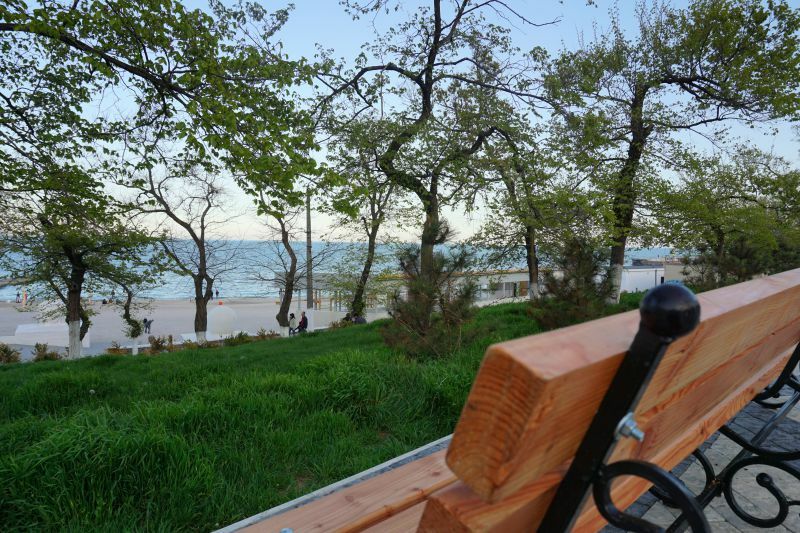 On the photo: beach in Odesa. Photo by Anna Stryzhekin. 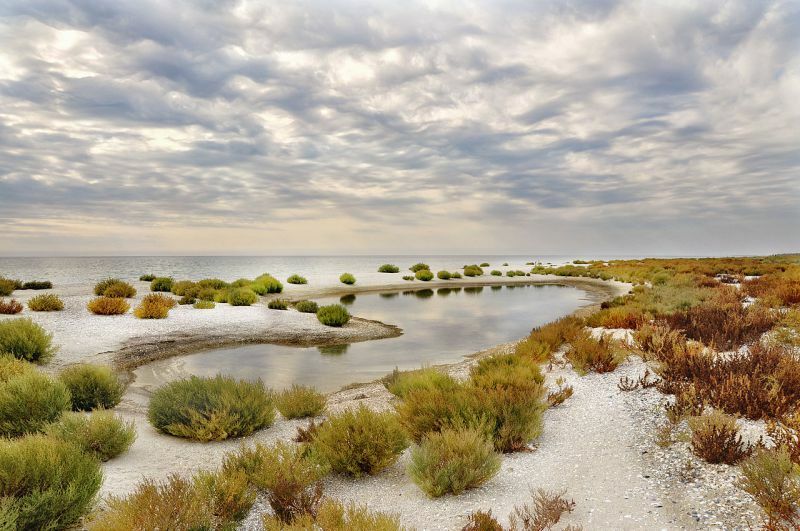 On the photo: Kinburn spit. 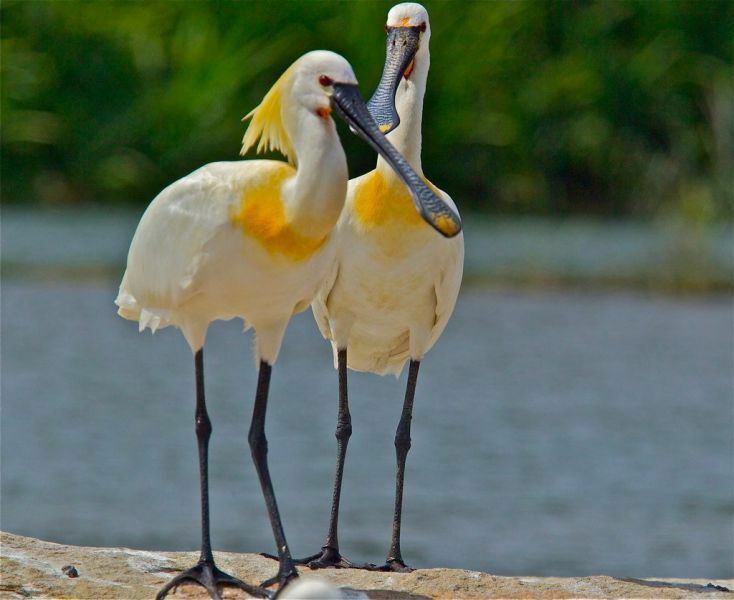 Photo source: photographers.ua, author – Yury Bird. On the photo: the Kyiv Sea. 25. And the centre of any city – it's a kind of hell hole, just slums. Photo source: photers.ua author – Andriy Zakharov. 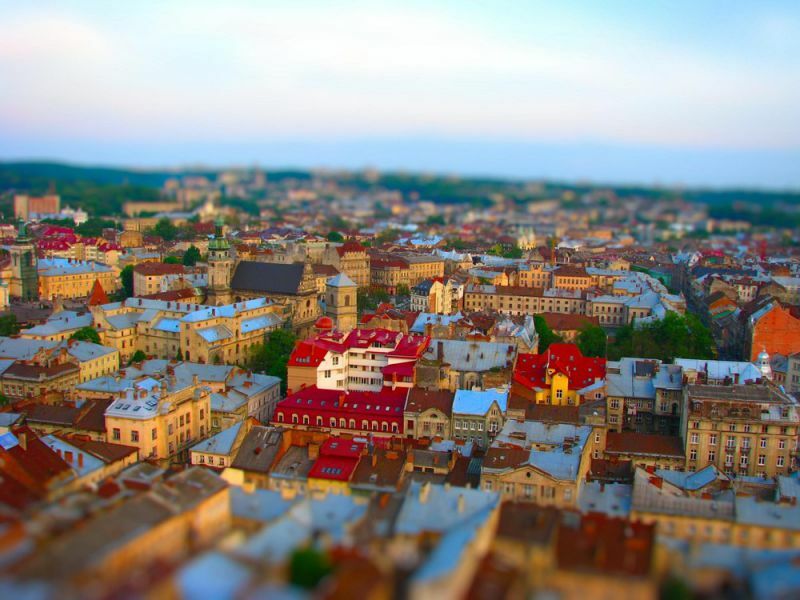 On the photo: Lviv. 26. Ukrainians do not know anything about art. Photo by: Eugene Naryvsky IGotoWorld Photo Group. 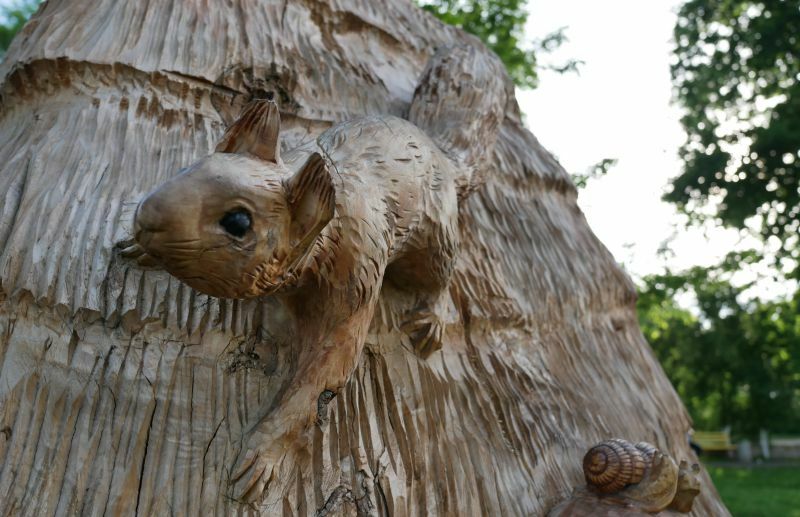 On the photo: piece of one of wooden sculptures in the city of Dubno. 27. Cities in the evening look terrible. Photo source: livejournal.com Zorge Richard. On the photo: Kyiv, Kyiv-Pechersk Lavra. 28. Seriously! It is dark and scary. Never go for a walk at night. Photo by: Serhiy Horinov. 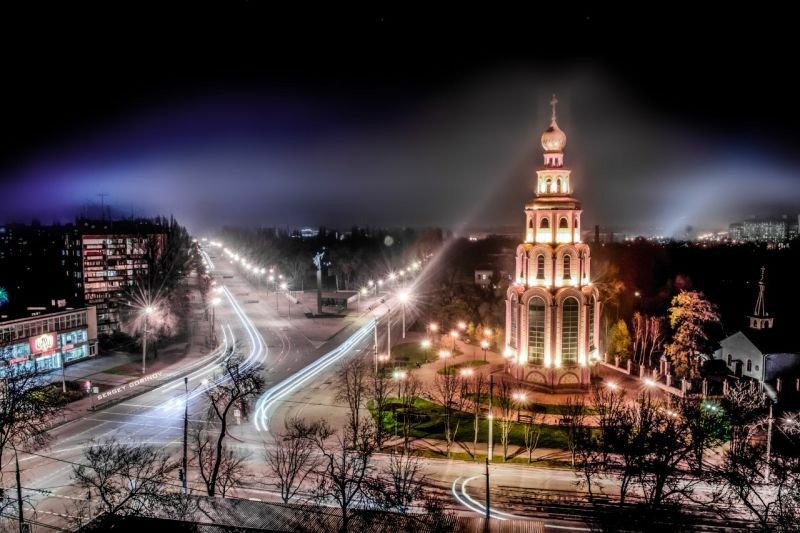 On the photo: night Kryvyi Rih. 29. It is not worth it. Better close the door and windows and stay in your hotel. Photo by: Eugene Naryvsky IGotoWorld Photo Group. 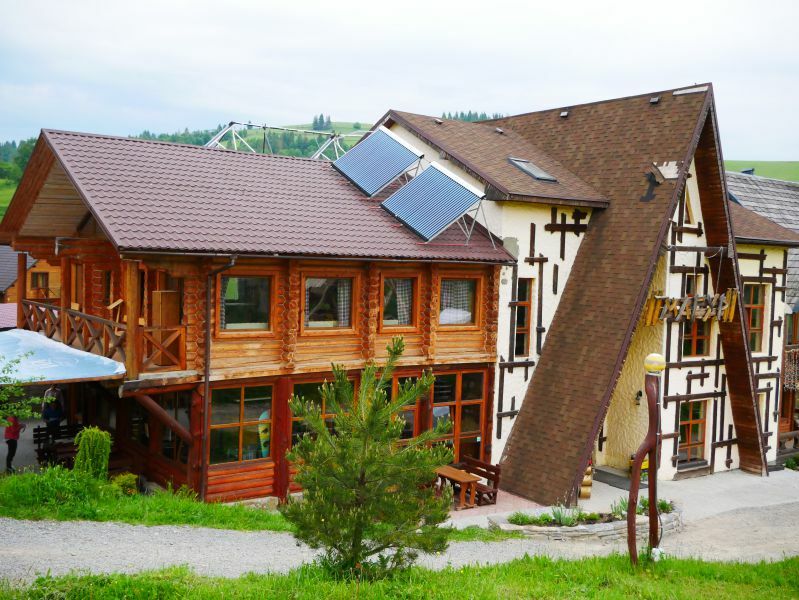 On the photo: hotel complex in Izky. 30. Although hotels are not safe too. Better run away! Photo source: photoe.kiev.ua. On the photo: Kyiv, art-hotel "Bakkara". 31. Ukrainian hotels are really horrible. 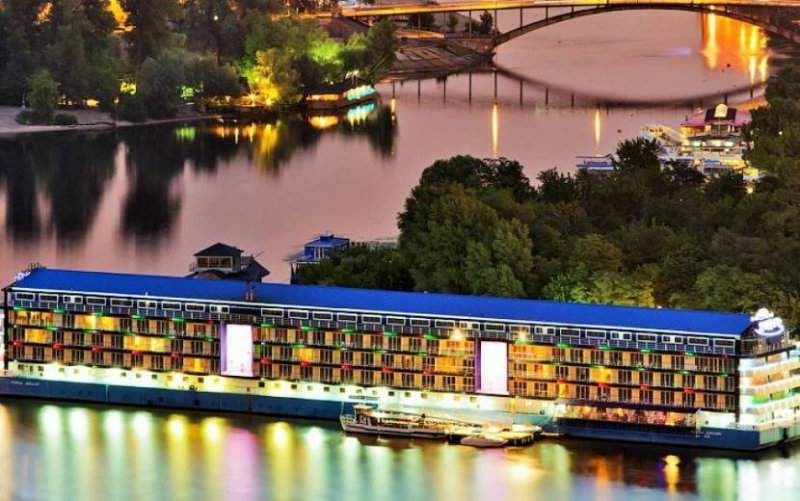 Photo Source: intercontinental-kiev.com. On the photo: Kyiv, Hotel InterContinental. 32. 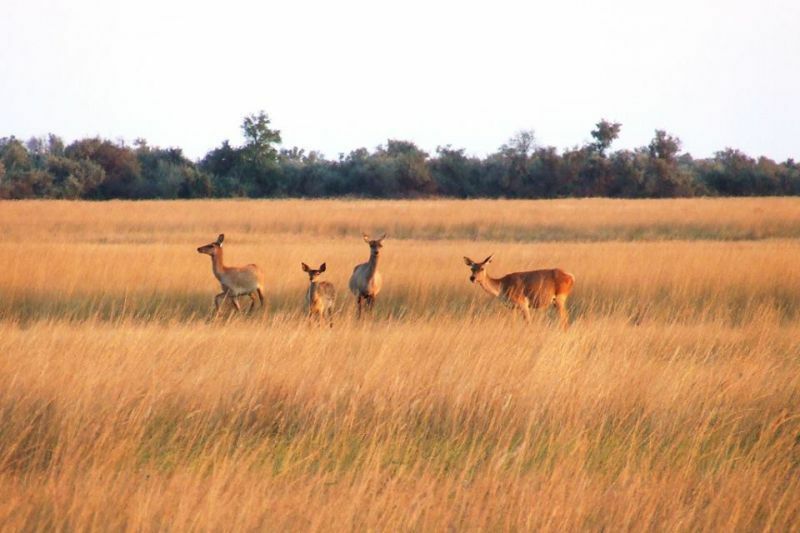 Even animals run away from Ukraine! Photo by: Eugene Naryvsky IGotoWorld Photo Group. 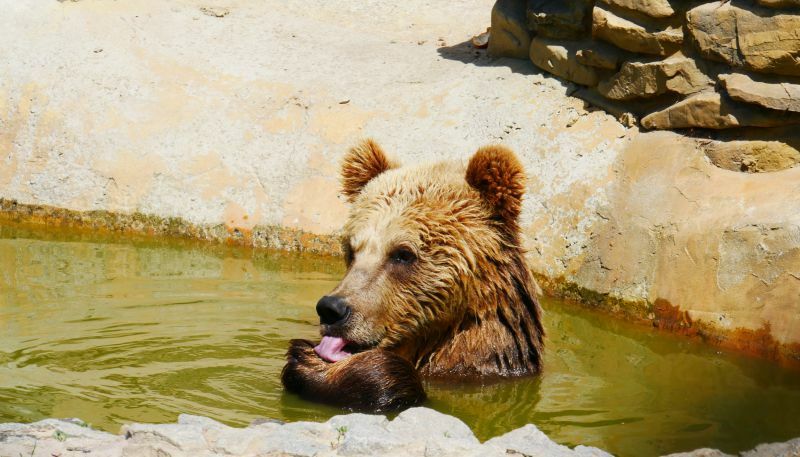 On the photo: Bear Rescue Centre "Nadyia". 33. Don't make me angry, saying that there is something interesting in this country. Boredom! 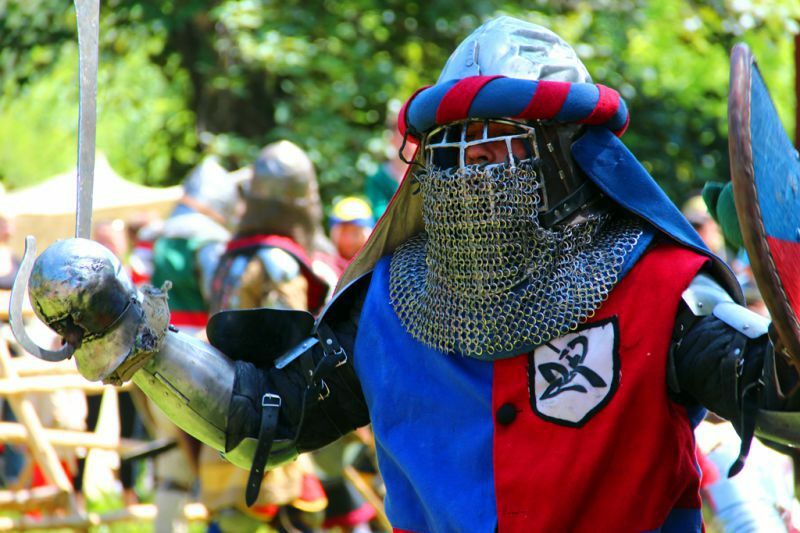 Photo source: tam-ua.com. 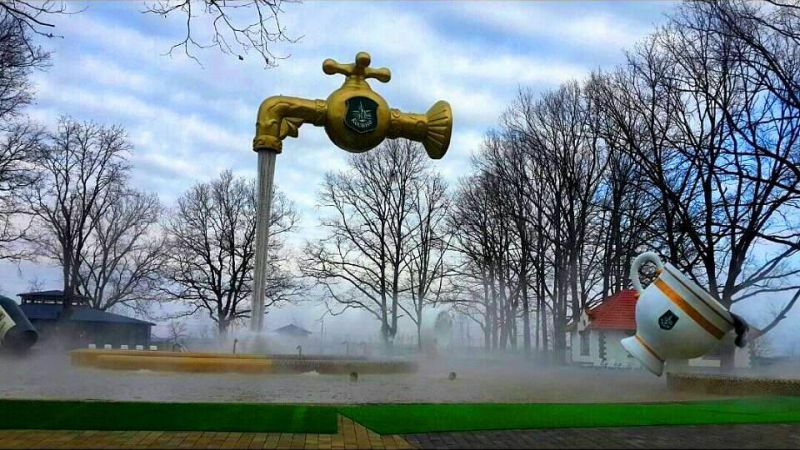 On the photo: Thermal waters of Kosyno. 34. They have very poor imagination. Photo source: panoramio.com, author – Victor Sopilniak. 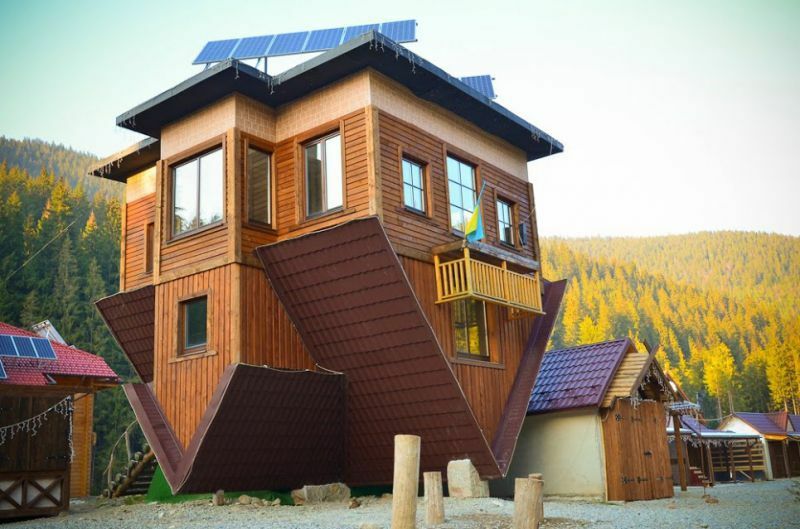 On the photo: upside-down house, Polianytsya village, the Carpathians. 35. They cannot create even a sculpture. Photo by: Anna Semeniuk IGotoWorld Photo Group. 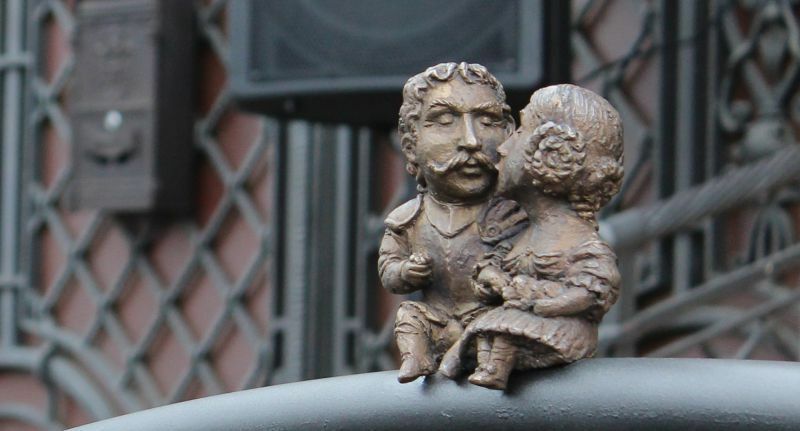 On the photo: mini-sculpture to Bercsényi Miklós and Krisztina Csáky, Uzhhorod. 36. And food! 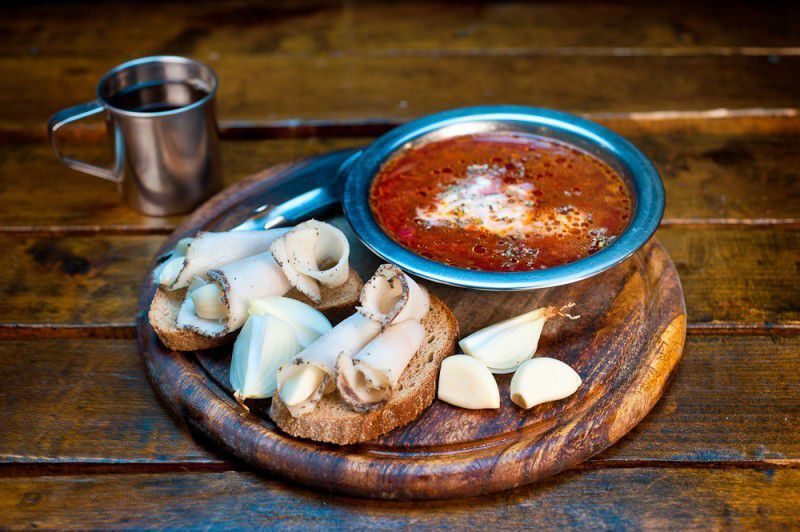 Ukrainian cuisine is simply disgusting. Borsch... what? Photo source: justlviv.it. On the photo: "Kryivka", Lviv. 37. You shouldn't even google local delicacies. They do not exist! Photo by: Eugene Naryvsky IGotoWorld Photo Group. 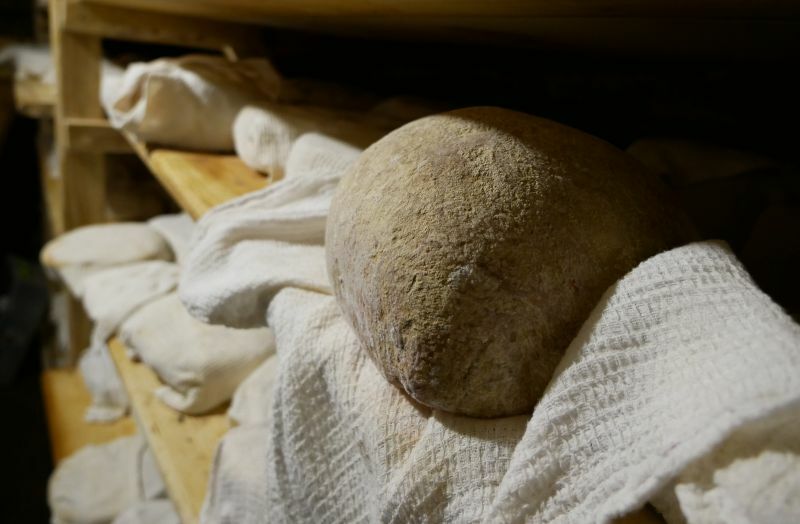 On the photo: cheese dairy in Izky. 38. There is no fish in Ukraine at all. They don't even know how it looks like. Photo by: Eugene Naryvsky IGotoWorld Photo Group. 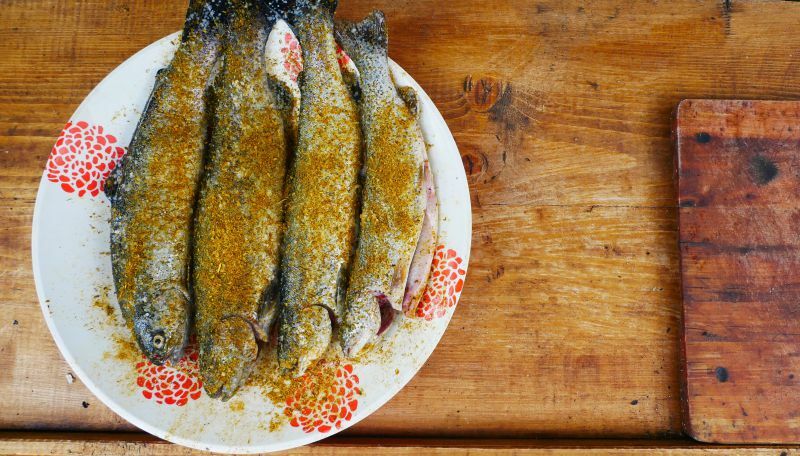 On the photo: fish ready for cooking. 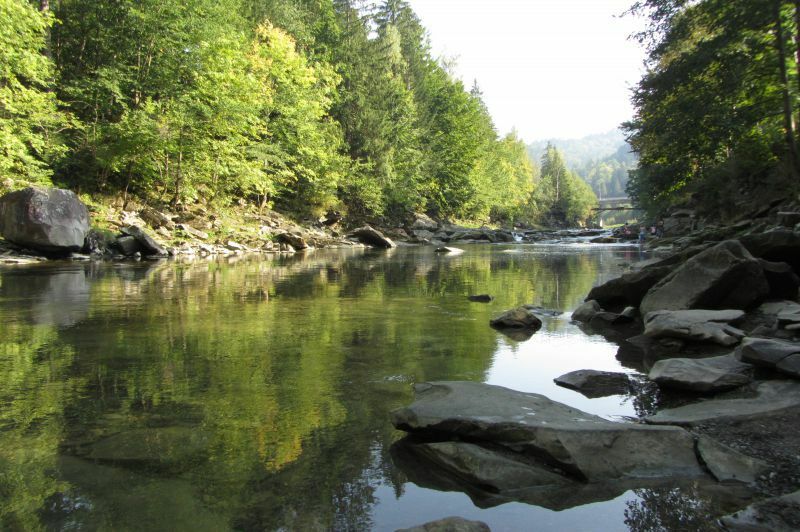 River trout farm in Kolochava. 39. Ukrainians have no idea what to do in their spare time. Photo by: Yuriy Perebaev IGotoWorld Photo Group. 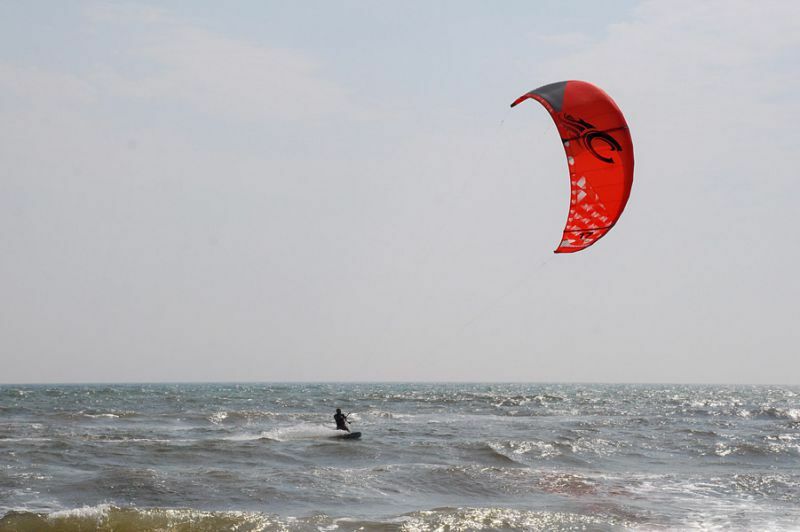 On the photo: kiteboarding at the Black Sea. 40. What do you mean by celebrations and festivities? There are shootings all the time and everywhere! All over Ukraine, on every corner. Everybody is on tanks and with grenades. Photo by: Anna Semeniuk IGotoWorld Photo Group. On the photo: Sribnyi Tatosh Festival 2017. 41. There is nothing to do in Ukraine. There's no fun. Photo by: IGotoWorld Photo Group. 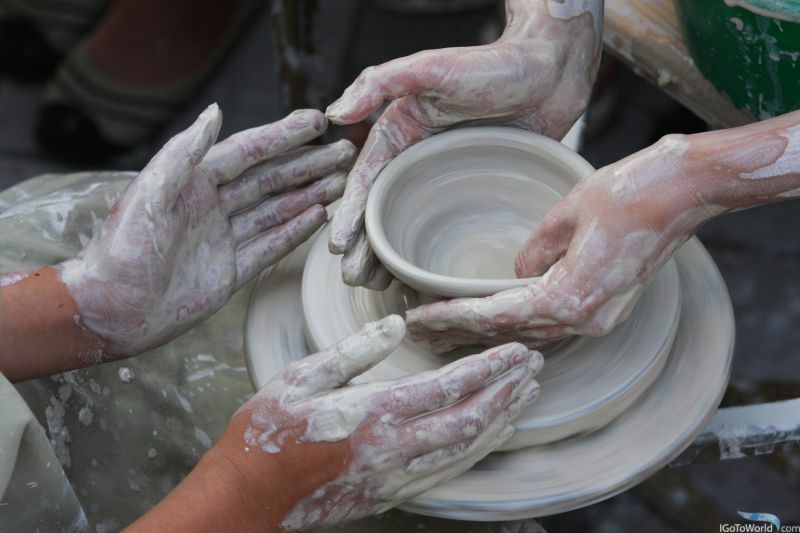 On the photo: pottery in Dnipro. 42. They have no festivals, no festivities, no holidays. There are no traditions in there, the same as history. Photo source: blog.ruslana.ua. 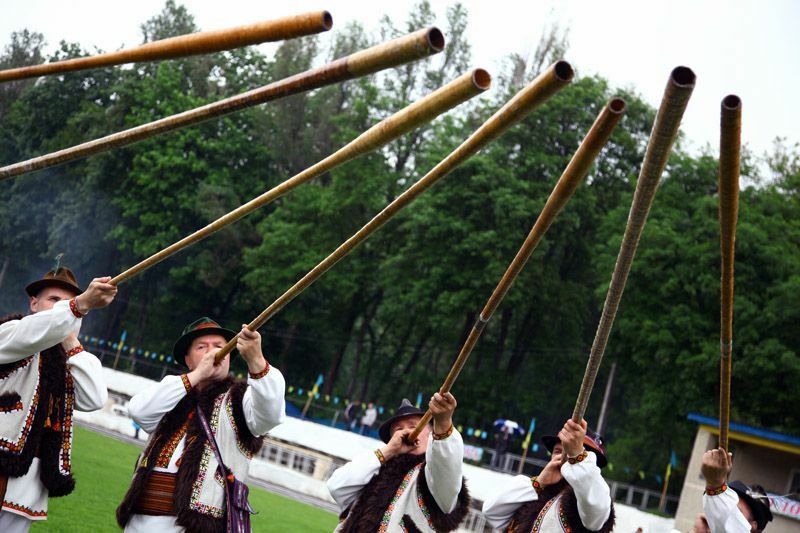 On the photo: the festival "Trembitas call to Synevyr". 43. There is nothing in museums and galleries. Absolutely nothing. Photo by: TanyaS IGotoWorld Photo Group. 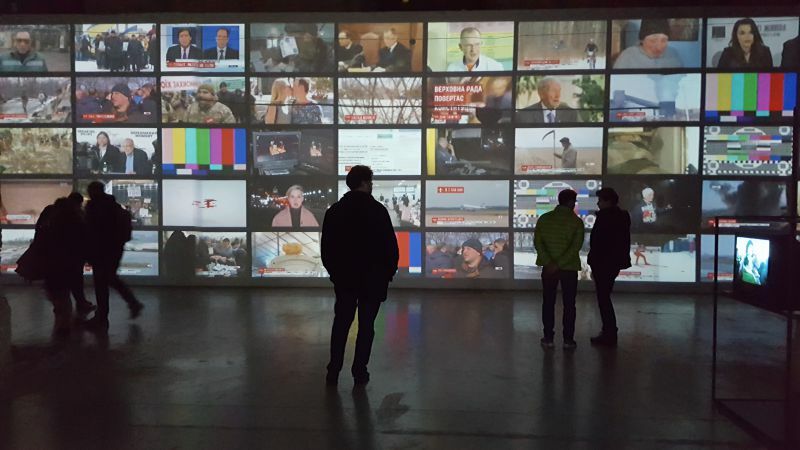 On the photo: News Museum in "Art Arsenal", Kyiv. 44. In fact, Ukrainians don't know their history. Photo by: TanyaS IGotoWorld Photo Group. On the photo: Memorial to Holodomor victims, Kyiv. 45. 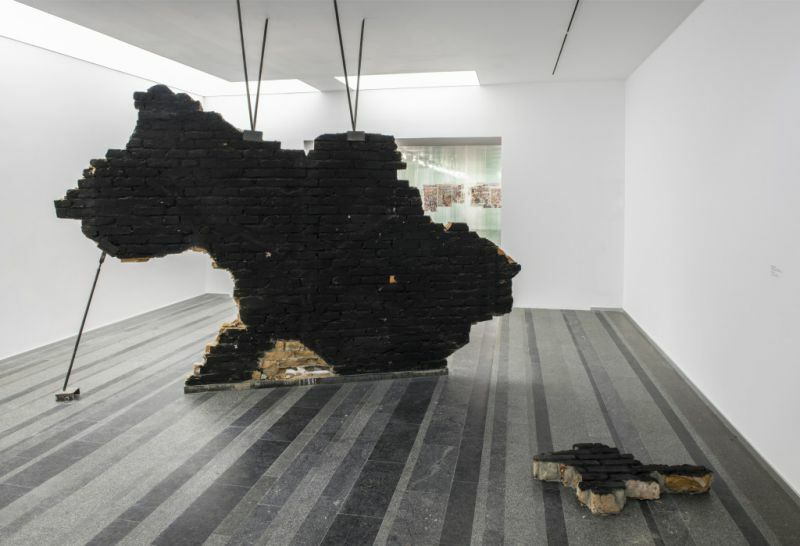 It is better to keep silent about contemporary art. Photo Source: pinchukartcentre.org. 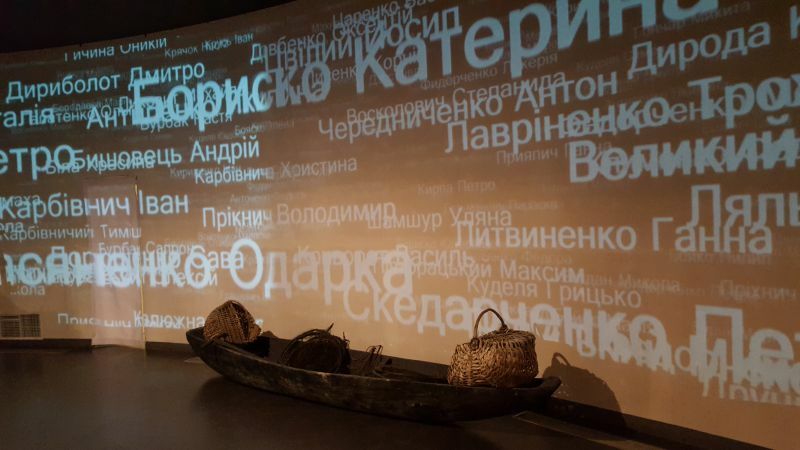 On the photo: exhibition in Pinchuk Art Center. 46. ​​In short, there is a complete cultural vacuum in this country. There are even no opera houses. Photo by: TanyaS IGotoWorld Photo Group. 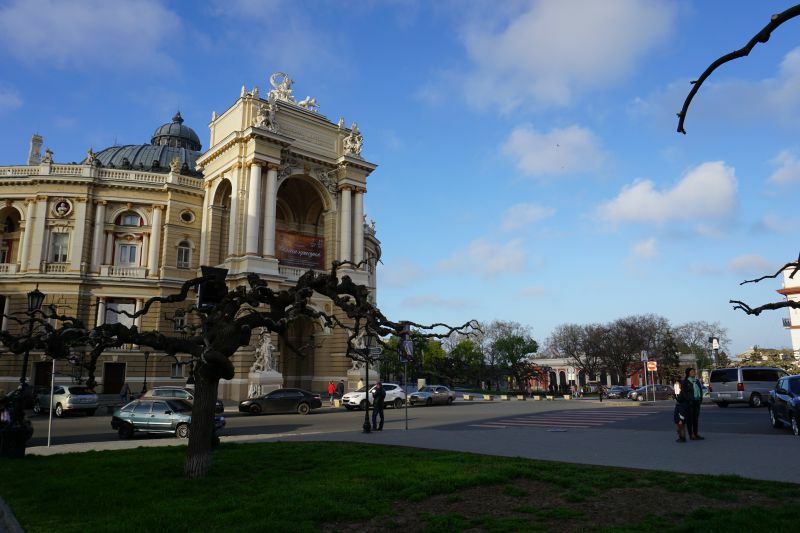 On the photo: Odesa National Academic Opera and Ballet Theater. 47. You will be disappointed if you go to Ukraine. Photo by: Oleksandr Demidenko. On the photo: Bilyi Slon. 48. This trip will be the worst thing you can imagine. Photo by: TanyaS IGotoWorld Photo Group. 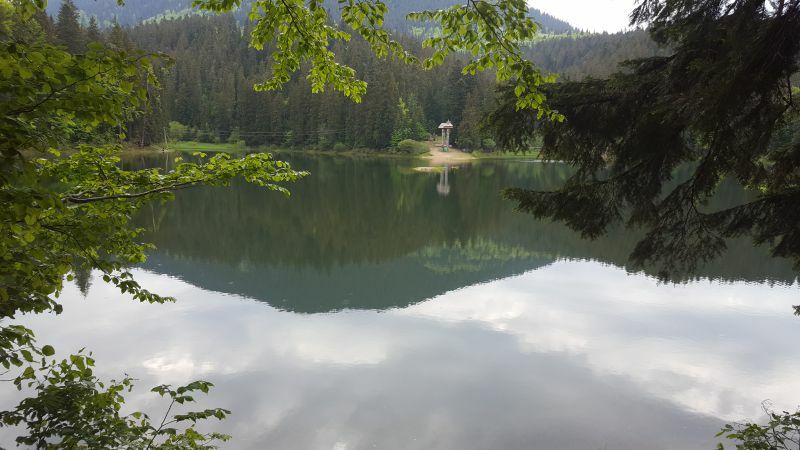 On the photo: Synevyr Lake. Photo by: Eugene Naryvsky IGotoWorld Photo Group.